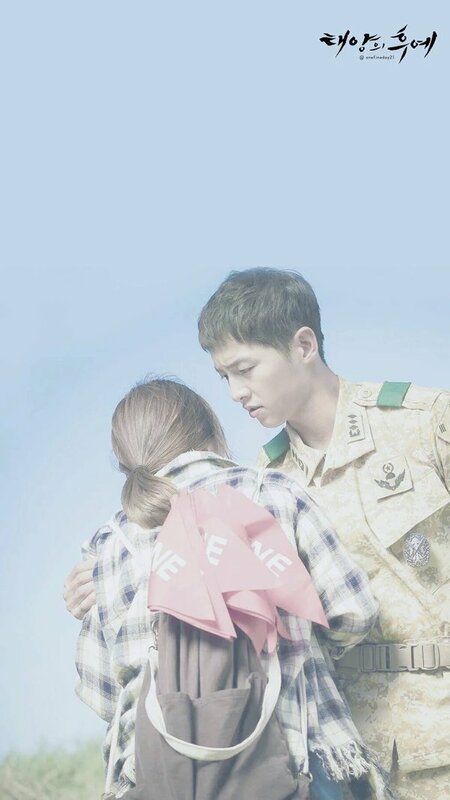 Wallpaper Smartphone Kapten Yo Si Jin dan Dr. Kang Moyeon Love is a part of Koleksi Wallpaper dan Poster #DescendantsoftheSun pictures gallery. 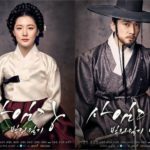 To download this Wallpaper Smartphone Kapten Yo Si Jin dan Dr. Kang Moyeon Love in High Resolution, right click on the image and choose "Save Image and then you will get this image about Wallpaper Smartphone Kapten Yo Si Jin dan Dr. Kang Moyeon Love. This digital photography of Wallpaper Smartphone Kapten Yo Si Jin dan Dr. Kang Moyeon Love has dimension 600 x 1066 pixels. You can see another items of this gallery of Koleksi Wallpaper dan Poster #DescendantsoftheSun below. Get interesting article about Koleksi Wallpaper dan Poster #DescendantsoftheSun that may help you.